This page is about the British gift twin-engine fighter Whirlwind P.9. For the other version, see Whirlwind Mk I. 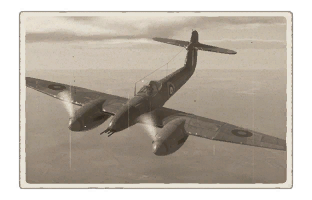 The Whirlwind P.9 is a gift rank III British twin-engine fighter with a battle rating of 4.3 (AB/SB) and 4.0 (RB). 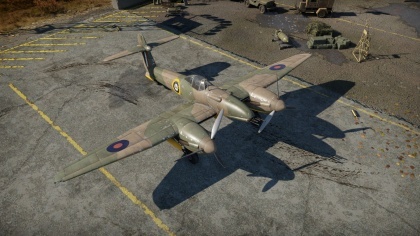 This aircraft was introduced in Update 1.77 "Advancing Storm" during the 2018 World War Two Chronicles. ? ? 9 144 ??.? ??.? ??.? ??.? ??? As a gift vehicle, all modifications are already unlocked when the vehicle is acquired.